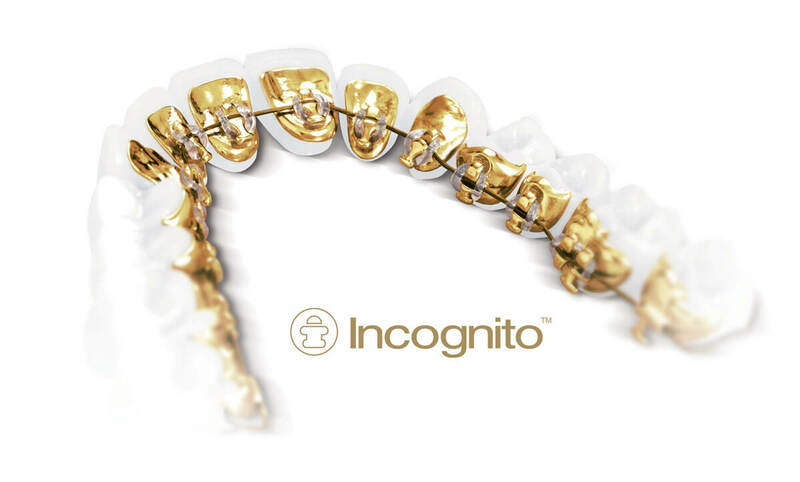 Incognito™ Hidden Braces are a unique orthodontic treatment option featuring customized braces placed on the back side of the teeth where they are completely hidden from view. Since they are completely customized for you, Incognito Hidden Braces offer many treatment options. Incognito Hidden Braces can treat nearly any orthodontic issue, while Incognito Lite Hidden Braces are specially designed to fix just your “social six” – the teeth that are visible at the front of your mouth. No matter which option you choose, no one will know you’re wearing braces – unless you tell them!